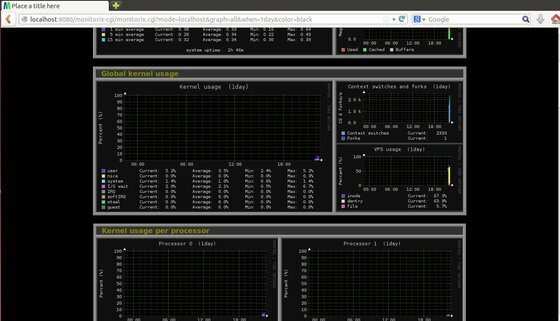 Want to monitor Ubuntu Server remotely with a graphical interface? Well, there are quite a few ways. Here I’ll you a lightweight tool called Monitorix. 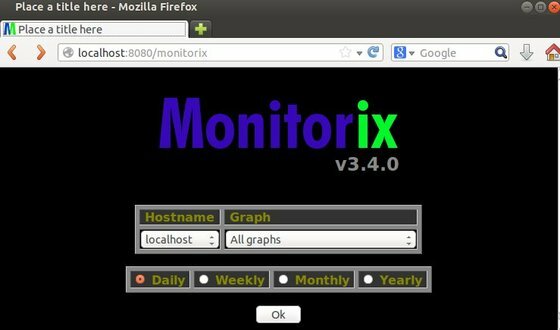 Monitorix has a built-in HTTP server, it also works with Apache, Nginx, lighttpd, etc. Finally, access remotely or locally by typing http://serverip:8080/monitorix in your web browser. The config file is /etc/monitorix.conf. There you can change the port, deny or allow remote host, and something else.